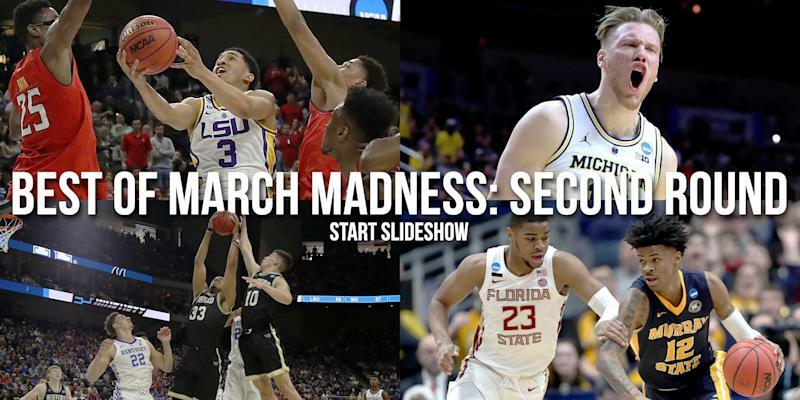 With its 25-point lead gone and Tennessee fighting to avoid the ignominy of a historic NCAA tournament collapse, head coach Rick Barnes made a puzzling decision. 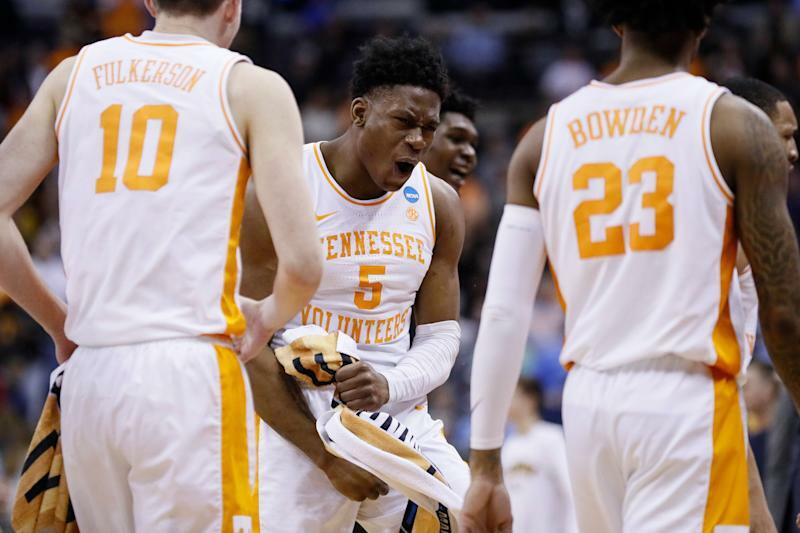 Throughout overtime of a second-round win over Iowa, he left one of his best players, Admiral Schofield, on the bench. Why? Turns out it wasn’t Barnes’ decision. It was Schofield’s. “He didn’t want to play,” Barnes said postgame. It was a remarkably selfless decision for a competitive, 21-year-old athlete to make — an All-SEC player, by the way, who had played in crunch time all season. But on Sunday, he wanted a teammate on the court in his place. Barnes was asked, straight up, why Schofield didn’t play in overtime. His response? “Kyle” is 6-foot-11 senior Kyle Alexander, whom Schofield would have replaced in the small-ball frontcourt late in the game. But Alexander, who had eight points and nine boards, stayed in the game at Schofield’s request. If Schofield’s reasoning was his four fouls, it was simply illogical. And had Tennessee lost in overtime, it would have been one of the most infamous and absurd decisions in NCAA tournament history. Four fouls don’t, or at least shouldn’t, change the way a player plays in overtime. The penalty for a fifth is disqualification. Preempting it by disqualifying yourself makes absolutely no sense. Furthermore, Schofield wasn’t the only one with four fouls. Alexander picked up his fourth in overtime. So, despite Barnes mentioning the four fouls at his postgame news conference, surely that wasn’t Schofield’s reason. What was Schofield’s reasoning for not wanting to play? Barnes later said he didn’t question Schofield’s judgement. “Because Kyle was effective. And Kyle wanted to play. And Kyle did a lot of great things today. So perhaps rebounding was the real reason? That would make more sense. "Take me out, put Kyle in, it's going to change the game for us." Said Alexander, Schofield’s classmate and roommate: “It feels amazing. I came in here immediately after the game and told him, ‘Thank you for fighting for me.’ Because, personally, there have been some games this season where I felt like I could’ve had more of an impact if I was on the court. And he agreed with me. Said guard Lamonte Turner: “AD is an unselfish guy. AD told coach that Kyle needed to be in. AD put himself on his bench. That speaks about AD’s character. He’s a great guy. We respect AD, he’s our leader of this team." It’s also a testament to what Barnes has built at Tennessee, and to the relationship he has with his players, that he trusted Schofield and complied with his pleas.